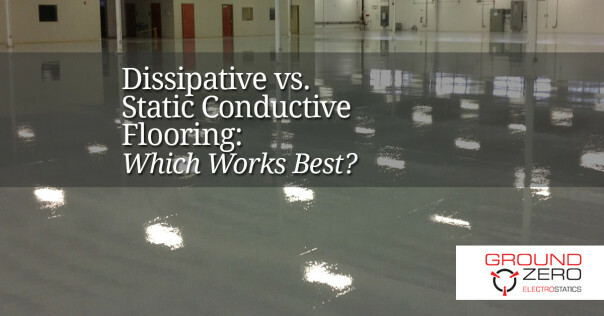 Q: What is the difference between Low static 3.5kv carpeting and static dissipative carpeting? 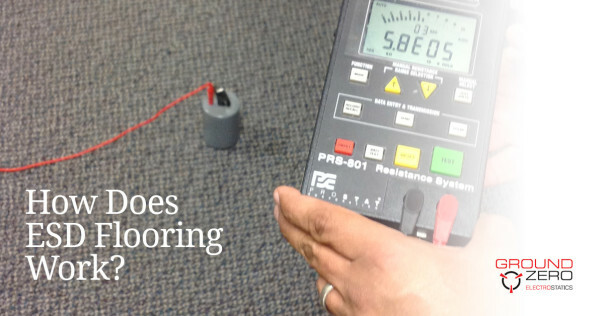 When used on walls is 3.5kv carpeting ok in electronic equipment rooms? A: When people refer to 3.5 kV carpeting I believe they are referring to the threshold voltage that people can feel as a nuisance static shock. We deal primarily with manufacture, test, assembly, and application environments where the end-user is protecting expensive electronic components, explosives, assemblies, etc. and the threshold for their needs is down to 100 volts and less. I believe the 3.5 kV carpeting is considered to be somewhat antistatic (resists or has reduced tribocharging abilities) and is treated topically with some temporary chemical. 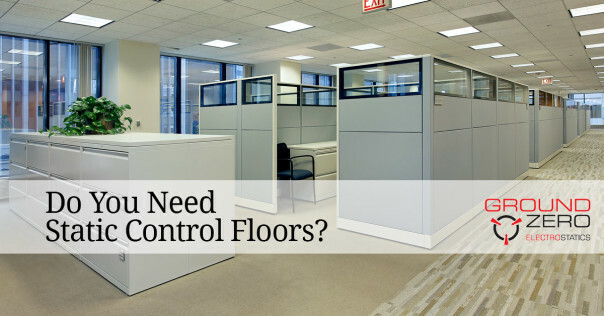 These types of carpet do not satisfy our needs to provide long-term solutions for the commercial, industrial, and even consumer electronics industry. I’d like to find out more about what you’re using the carpet for. Are you using it on the walls to deaden noise or create some special environment for audio design? 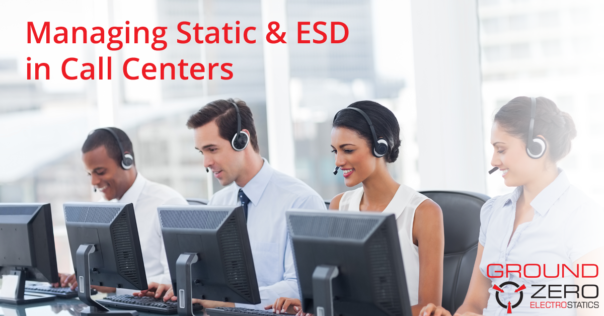 If you need some kind of ESD protection, can you find out what your voltage threshold is- or what is the highest acceptable voltage that your environment can tolerate? 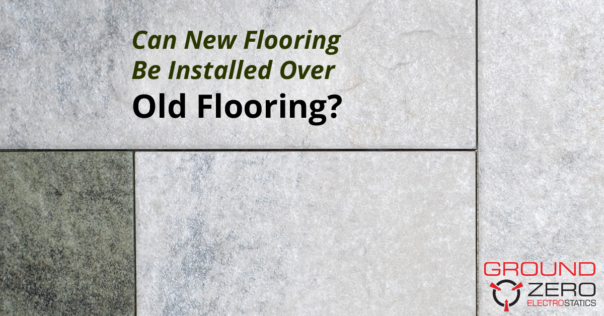 We offer ESD carpet in broadloom form and in tile form in both static conductive (typically around 2.5e04 or 25,000 ohms to 1e06 or 1 Meg Ohm) and static dissipative (1E06 – 1E09 ohm). As the resistance increases, the generated charge dissipates less rapidly to the point that a charge potential exists somewhere in the system and an ESD event occurs. 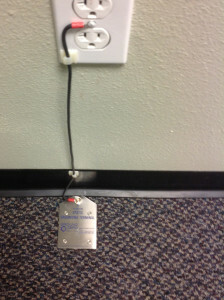 This ESD event may occur without the end user knowing, but it may damage or destroy sensitive devices. 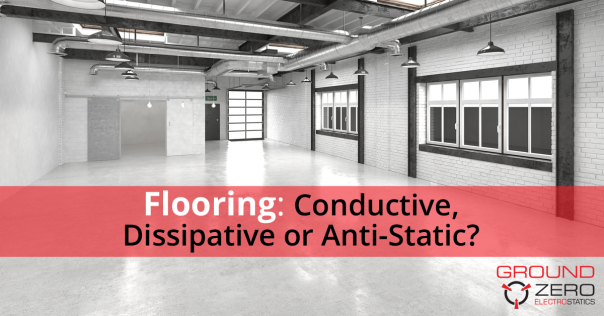 Having a textile with a resistance in the static conductive range will discharge this charge potential more rapidly and work to prevent a charge from getting too high in the first place. Different textiles tribocharge at different rates and increase to different potentials, depending which textiles are making contact with and separating from them. Many carpets perform fairly well compared to other textiles in a humid environment. 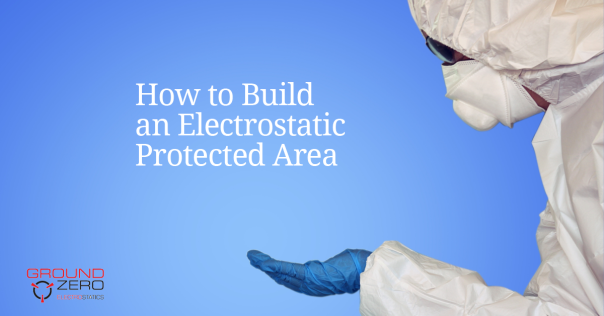 The humid environment may knock the created voltage down from 10’s of thousands of volts to thousands or hundreds of volts, but not low enough to prevent ESD Sensitive Devices from getting damaged or destroyed. I hope I’ve touched on some of your questions but need to know more about your current application to help you better.